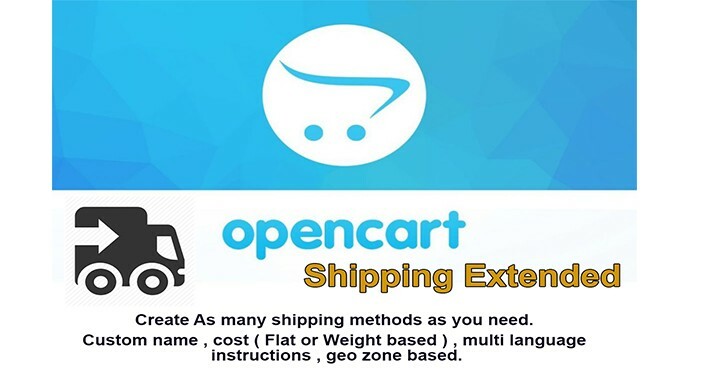 Add as many Shipping Methods as your Online shop needs! Set them available based on Cart Weight or Cart SubTotal. 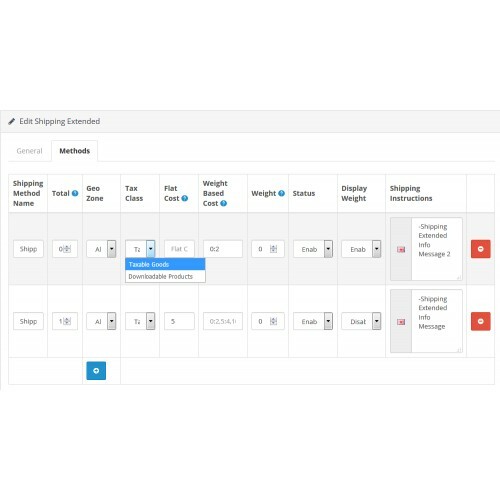 Set Custom Instruction Messages on Every Installed Language and define a flat shipping Cost or Based on weight.